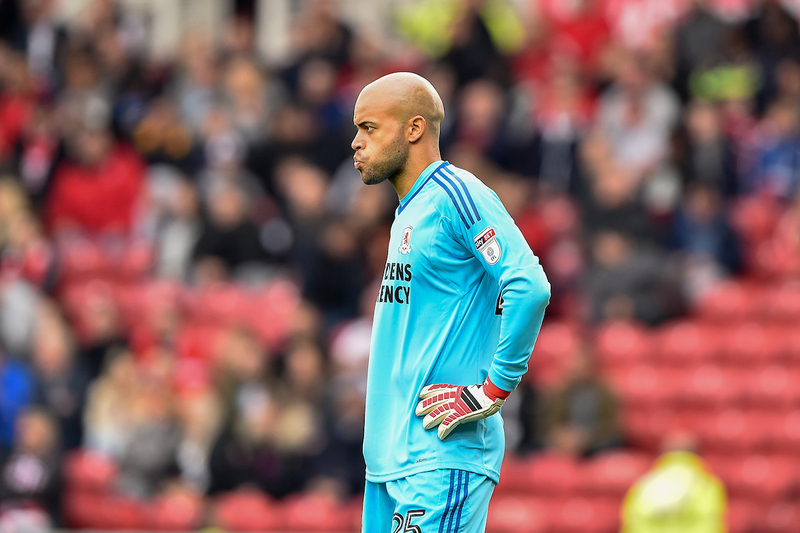 Middlesbrough goalkeeper Darren Randolph (25) during the EFL Sky Bet Championship match between Middlesbrough and Aston Villa at the Riverside Stadium, Middlesbrough, England on 12 May 2018. Picture by Jon Hobley. 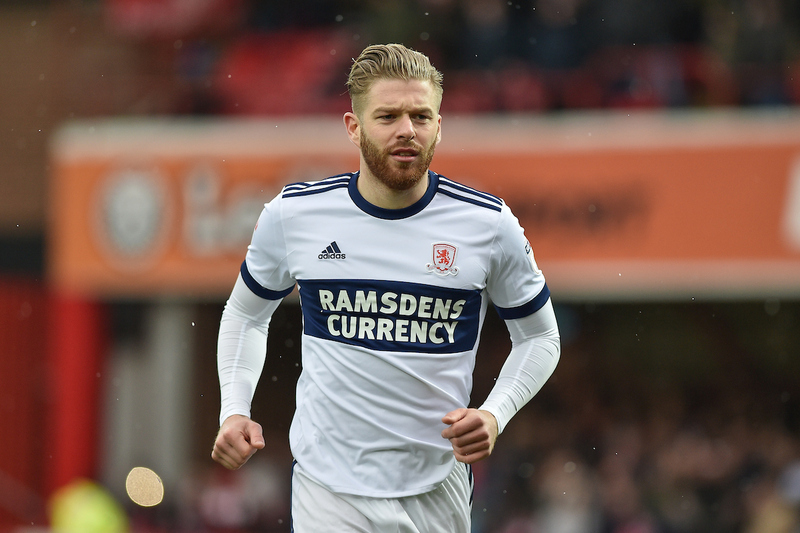 Middlesbrough face Sheffield Wednesday on Friday evening, and a win could propel Boro back up to top spot on goal difference. 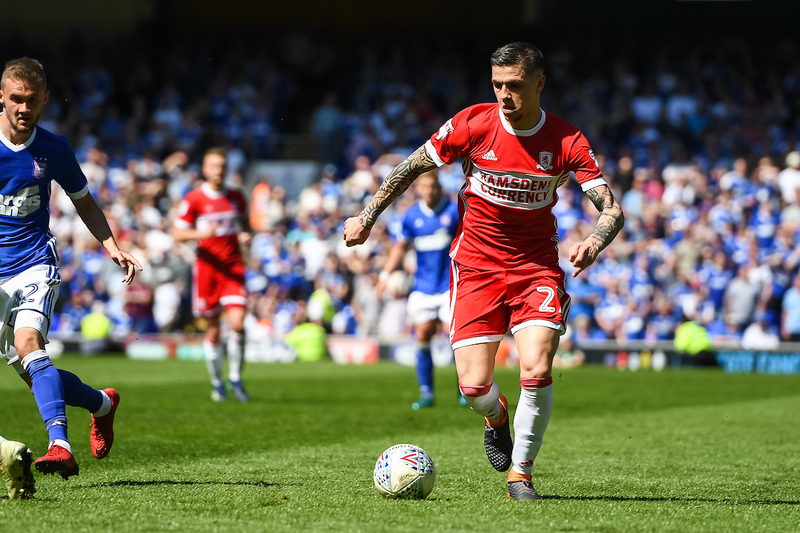 With George Saville, Muhamed Besic and Paddy McNair having played this week on international duty, manager Tony Pulis could ring the changes. 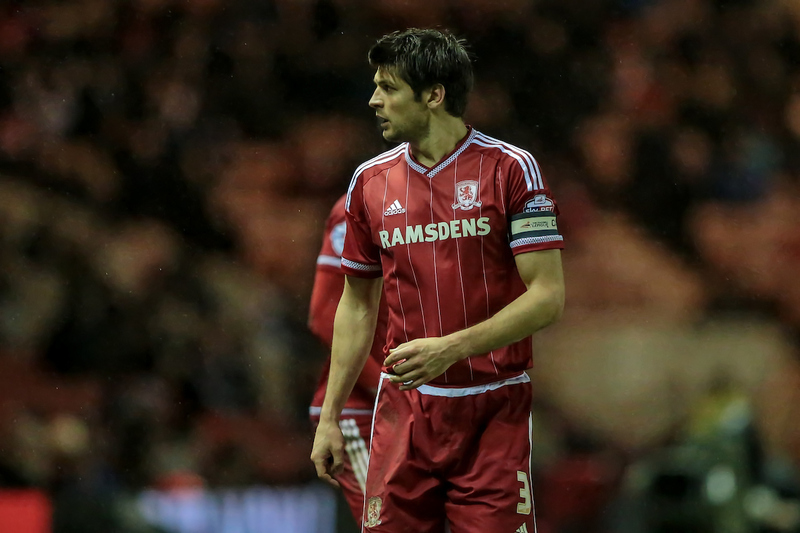 With a possible lack of central-midfielders, Boro could revert back to a 5-4-1 formation. Despite Randolph being in action for Ireland on Tuesday, it’s expected that he will keep his place in goal. 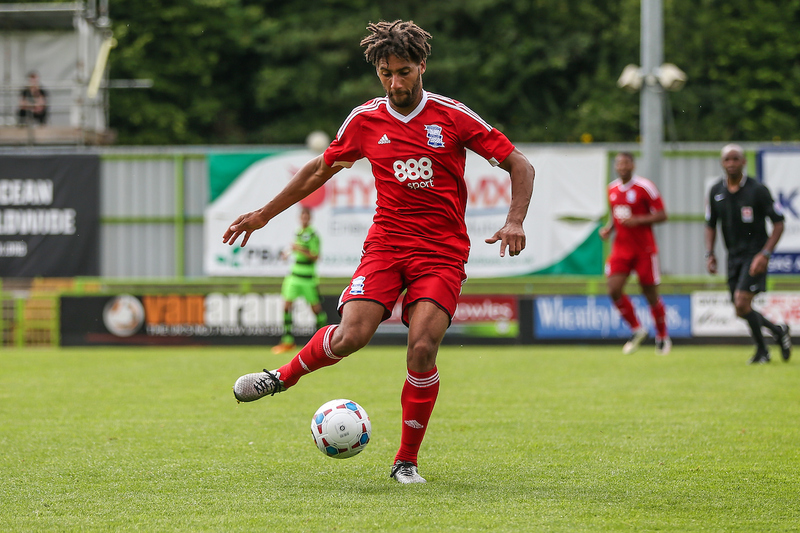 Shotton has been reliable this season after a shaky start to his Boro career, and has been brilliant at both right back and right wing-back. 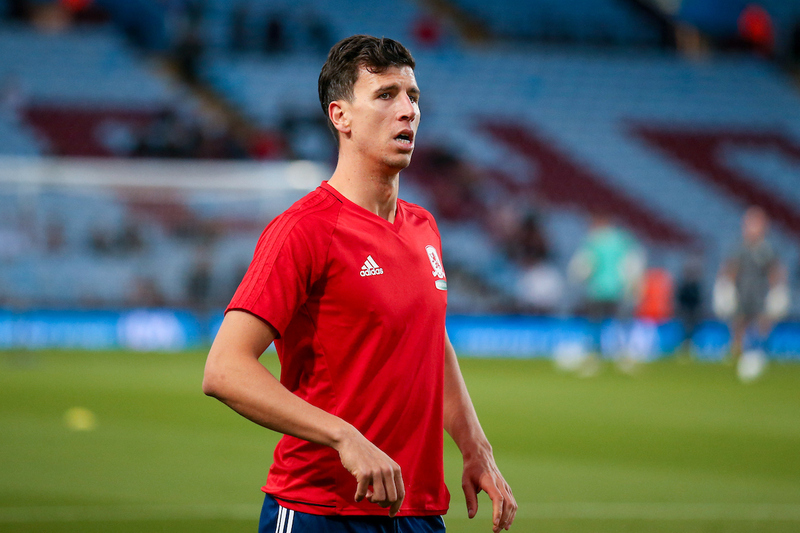 ‘If he’s fit he will play’ said Pulis once upon a time about Ayala, and it is easy to see why, with the Spaniard excelling for the Teessiders in recent years. 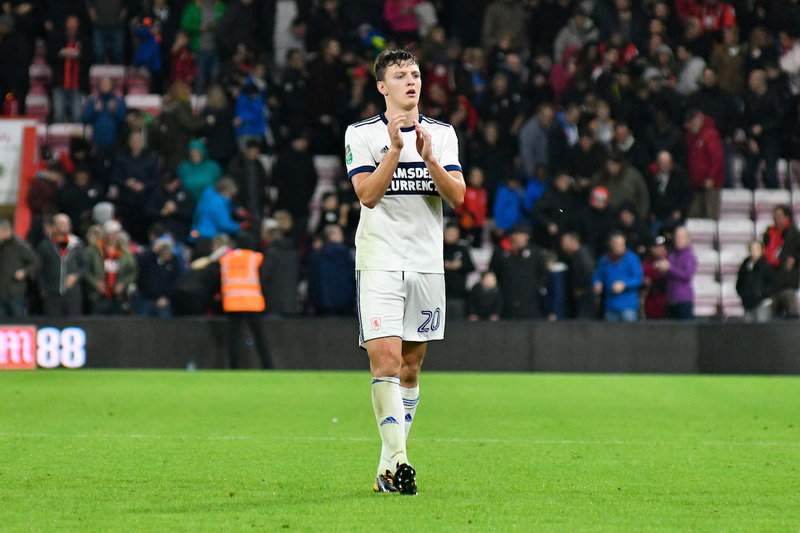 With an absence of fully fit central-midfielders, Dael Fry could be one to come in to make up a back three. 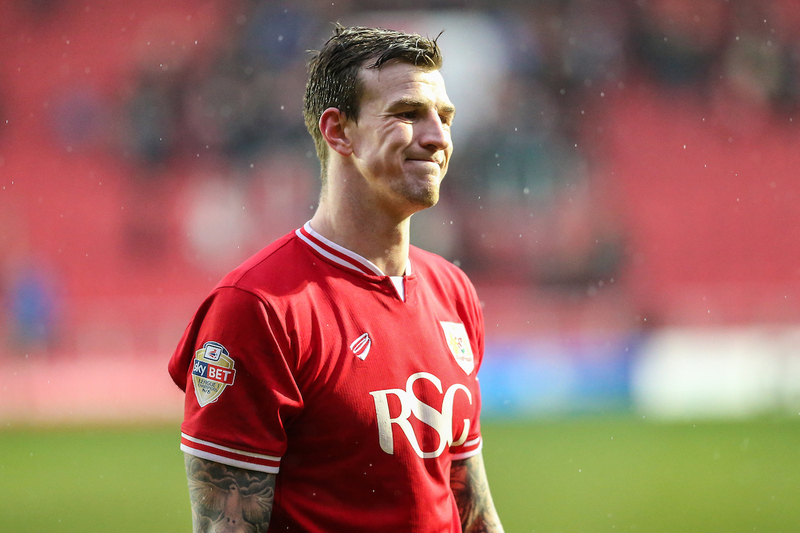 Flint’s £7 million move from Bristol City now looks to be worth every penny, with the big central-defender now a key part of Boro’s back line. Another option would be Friend to play as a left centre-back, with Sam McQueen coming in at left wing-back, however, with Wednesday posing a tough test, there will most likely be three natural centre-halves on the pitch, with Friend deputising at wing-back. Clayton has been probably the most consistent performer since signing for the club, and is a must for the game at Hillsborough, especially after not starting last week against Nottingham Forest. 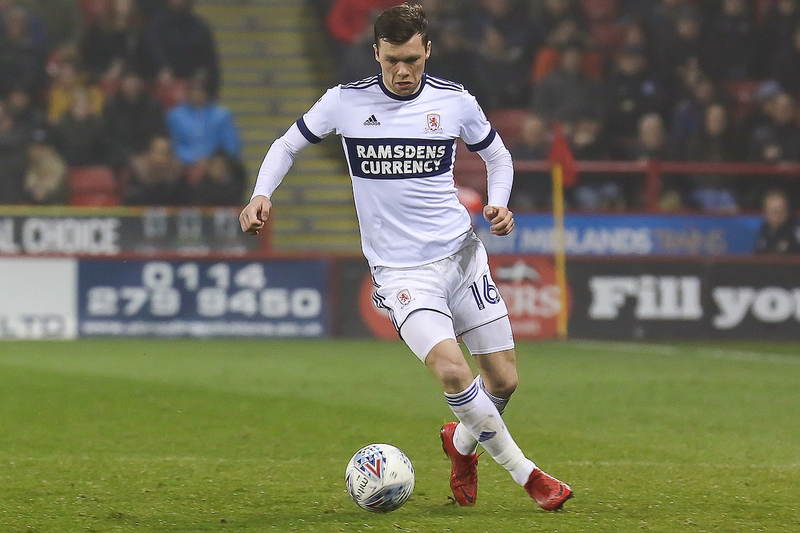 Howson divided opinion in his first few months at the club, but he has since proved the doubters wrong by being one of Middlesbrough’s standout players this season. This position is certainly up in the air. Besic, Saville and McNair all played this week in the Nations League, and Pulis could even give a starting position to Lewis Wing. Pulis said this week that it will all depend on how the midfielders train, and if Besic is fit enough to start, he will. Downing played his best game in a Boro shirt since returning when facing Ipswich at Portman Road. Supporters will be hoping for a repeat performance on Friday evening. 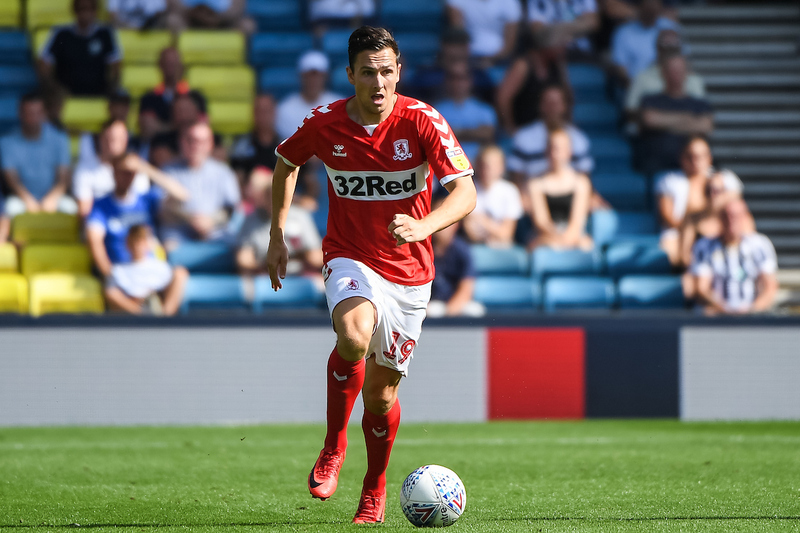 Boro fans will be hoping their record-signing returns to the starting eleven ahead of Jordan Hugill. 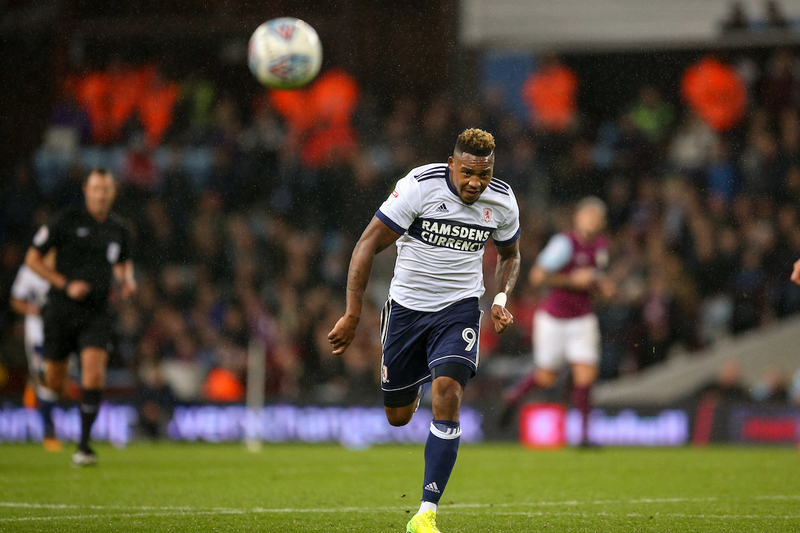 Assombalonga is more of a natural goalscorer, and his selection would make sense against Sheffield Wednesday.